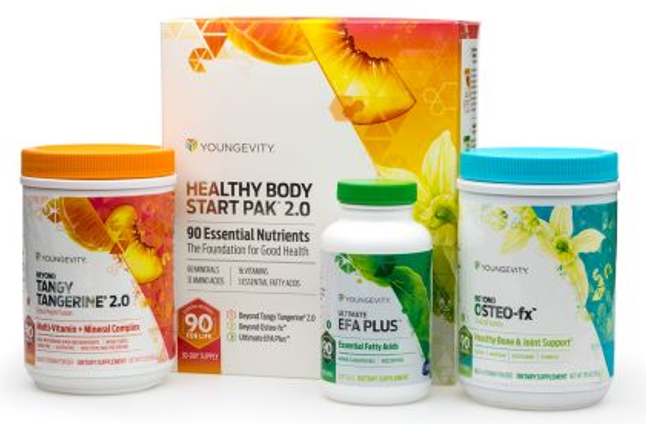 ​The Healthy Body Start Pak 2.0 was developed to fulfill the foundational nutritional needs of the 90 essential nutrients (60 minerals, 16 vitamins, 12 amino acid, 2 EFA) the body needs for good health! These products should be taken every day to help maintain your health, vitality, energy, and overall wellness. 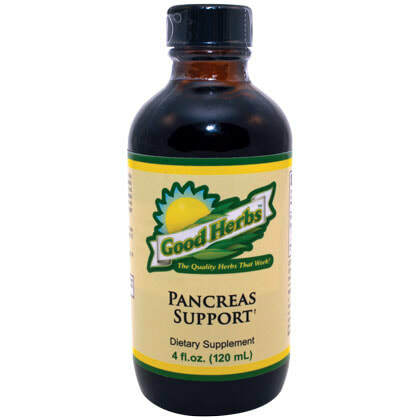 During times of extreme stress in our lives, or when we've neglected our health, additional support along with the Healthy Body Start Pak 2.0 is Beneficial.